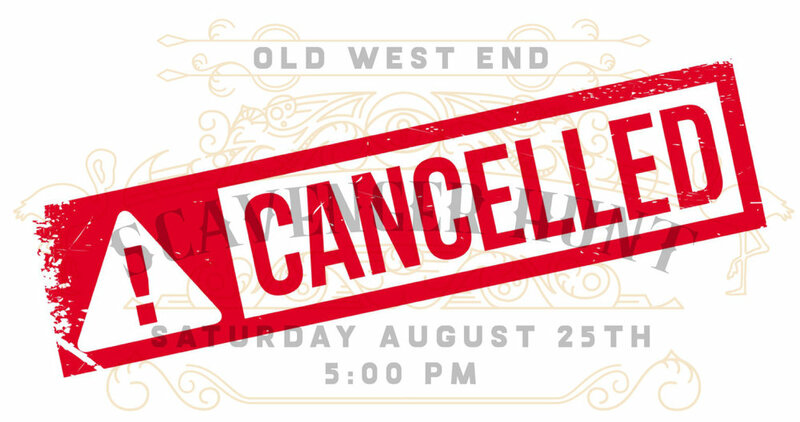 Old West End Scavenger Hunt Fundraiser - Cancelled! Due to circumstances unforeseen and beyond our control, we have had to cancel the fundraiser. Updates explaining further to come! Supporters and neighbors are welcome. Please email OldWestEndSecurity@gmail.com for location if you are interested in attending. Join your neighbors and fellow OWE fans for non-stop food, drink specials, and fun games. Enjoy the Super Bowl... or just the commercials! $20 per person – tickets at the door. All proceeds benefit Old West End Security. More support equals a safer community for the entire neighborhood. This fundraiser is made possible by the generous support of The Attic on Adams. 1st Tuesday of the month. Meeting change due to 4th of July. Thursday, July 6th, 7 pm at 2528 Glenwood. $20/person at door -or $15/person online, includes non-stop food and fun drink specials. Feeling lucky? Point Box Game and other entertaining games will be played! All proceeds benefit Old West End Security. More support equals more patrols. More patrols equal more eyes on our streets and homes. It’s that simple. OWE Security is hosting a meeting with TPD and the gang task force at Collingwood Presbyterian Church. We particularly want to discuss the latest gang-related activity that has been taking place. Please plan on attending. For more information please visit our website. All OWE Security board meetings are open to the public, but we want to extend an extra-special invitation to neighbors to attend the May 3rd meeting. Come see what we do, share your thoughts on how we can improve OWE Security, reach new supporters, or get involved on our board! Hope to see everyone then. Meeting will be held at 2528 Glenwood Avenue. For more info, click here. THE OLD WEST END ASSOCIATION IS A 501(C)(3) NON-PROFIT ORGANIZATION. THE OLD WEST END NEIGHBORHOOD IS ONE OF THE LARGEST COLLECTIONS OF VICTORIAN, EDWARDIAN, AND ARTS AND CRAFTS HOMES IN THE UNITED STATES, AND SERVES AS A SHOWCASE OF ARCHITECTURAL STYLES POPULAR WITH AMERICANS AROUND THE TURN OF THE CENTURY. THE OLD WEST END HISTORIC DISTRICT IS LOCATED ROUGHLY FROM THE TOLEDO MUSEUM OF ART (AT MONROE STREET) UP TO COLLINS AND CENTRAL, AND FROM GLENWOOD AVENUE TO COLLINGWOOD BOULEVARD.